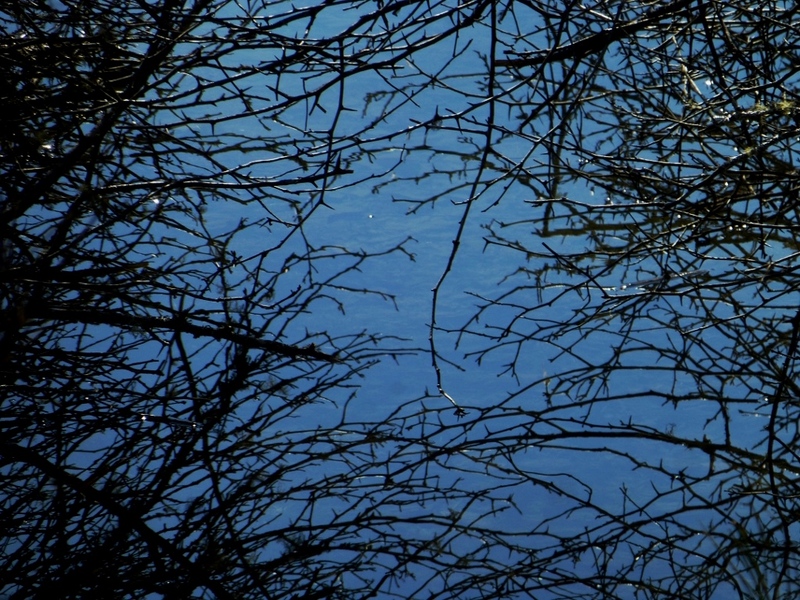 Photo of small creek through twigs and branches, with drops of water clinging to their tips. This week’s photo challenge calls for reflections, literally and figuratively. This fits my world well. Much reflecting going on here. Going to see kids and little grands in a few days, on my way back to beach cave at Westport, WA. 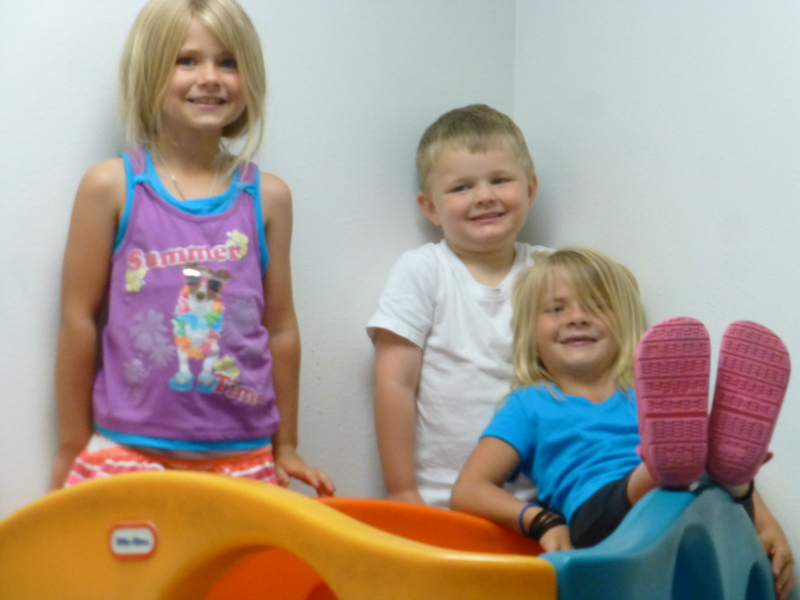 Have doctor and dentist appointments, as well as cleaning and sorting to do. I miss my peeps and my beach, not so much, my dentist! Categories: Challenges Prompts Contests, Phall Photos, Weekly Photo Challenge | Tags: photographs, postaday, reflection | Permalink. Strange, huh? Front window of my folk’s mud room in Eagle River, Alaska. 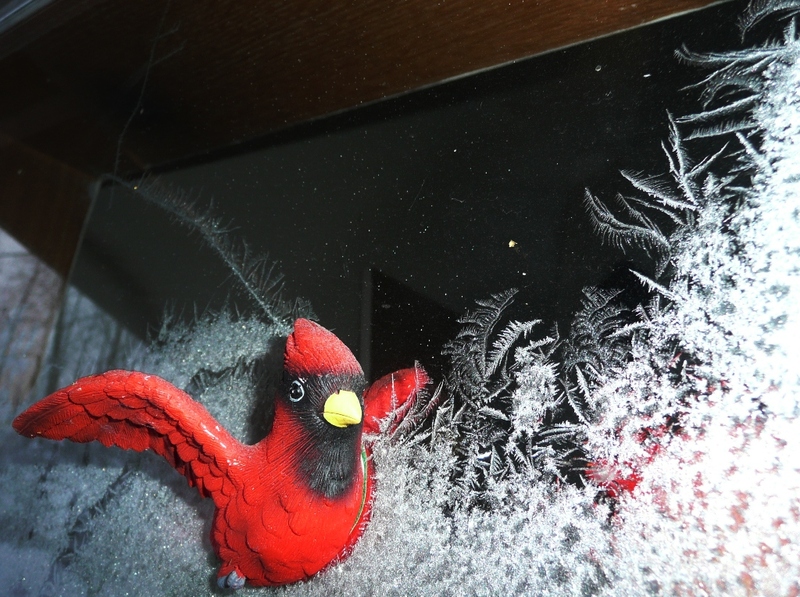 Magnetic Cardinal surrounded by feathery frost. Categories: ALASKA Travels, Challenges Prompts Contests, Phall Photos, Weekly Photo Challenge | Tags: Cardinal, frost, postaday, window | Permalink. I hold several people in high esteem, yet I know better than to think any of us can do no wrong. It is the nature of we beastly humans to mess up. Along with the bad, that we already know about (from real life experience or the news media), the internet has opened us up to witness so much human goodness and kindness. There is the TED talk forum and its clones, where people from all walks of life, stand alone on stage and give us their very best, in under 20 minutes. There is Upworthy (and others) that scours the news for life and love-affirming stories. There are the strangers in the blog world, who virtually hold up and hug, other strangers, merely with kind written words. But when it comes down to choosing someone in my life as “My Precious,” there is no choice for me. 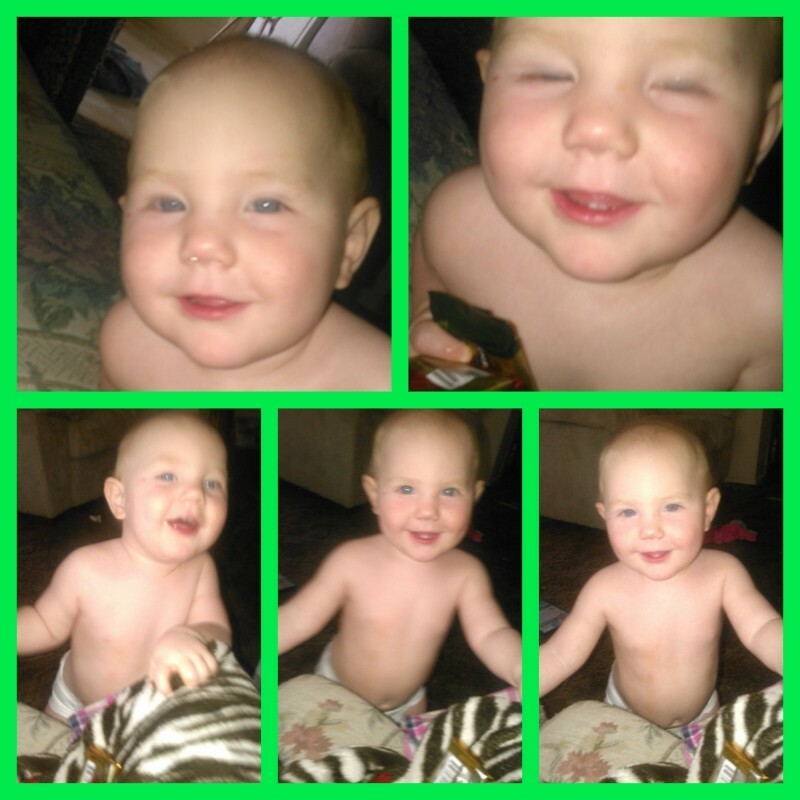 That would be the innocent children; my little grands. I hold them in high esteem, because despite having so much in this world against them (by simply being on this planet at this time), they are the hope of the future. Their innocence, love, laughter, and optimism is the embodiment of hope for the rest of us. Categories: Challenges Prompts Contests, Phall Photos, Writing Journal | Tags: daily prompt, family, grand children, postaday, TED, Upworthy | Permalink. “That’s when I realized that certain moments go on forever. Even after they’re over they still go on, even after you’re dead and buried, those moments are lasting still, backward and forward, on into infinity. They are everything and everywhere all at once. 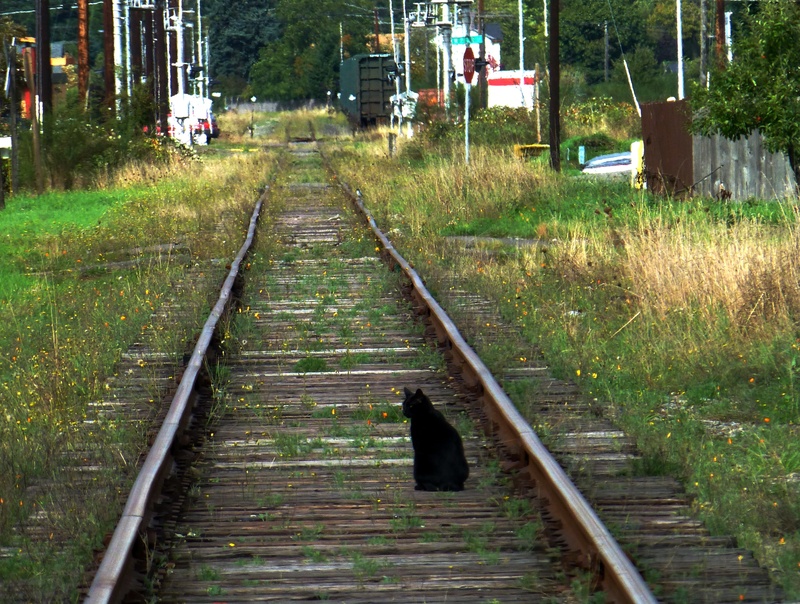 Categories: Phall Photos, Weekly Photo Challenge | Tags: cat, infinity, postaday, railroad track | Permalink. Categories: Phall Photos, Weekly Photo Challenge | Tags: photographs, postaday | Permalink. 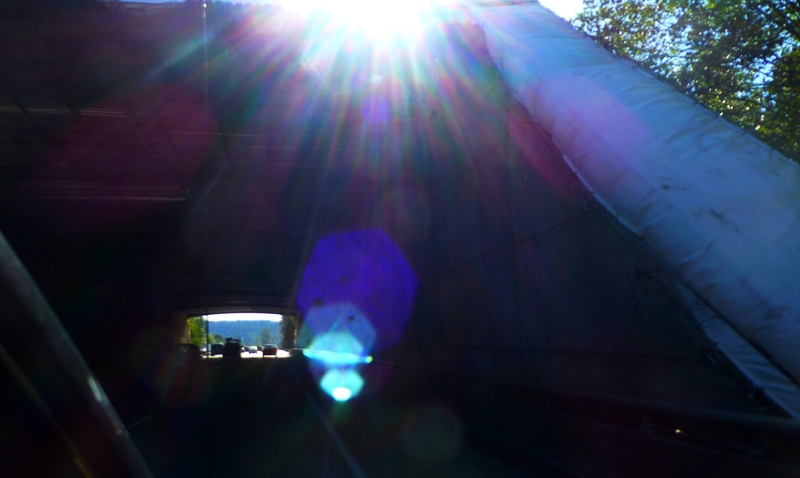 Categories: Phall Photos, Weekly Photo Challenge | Tags: gate, postaday | Permalink. My son captured this on a bright sunny day as we went INSIDE this temporary enclosure. He looked it up and found out that they are preparing to paint the bridge soon. Between Olympia and Tacoma, Washington. Categories: Challenges Prompts Contests, Weekly Photo Challenge | Tags: bridge, photo challenge, postaday | Permalink.